There's nothing like hitting the beach on a sunny day with some pals to enjoy some friendly competition. Luckily, on your Pawleys Island vacation you can enjoy some of the most pristine shoreline available along the east coast! Outside of beach activity standards like frisbees and footballs, there are plenty of great beach game and gear options to enjoy on a sunny afternoon. Here are a few of the most popular and unique beach games for you to try during your next trip to Pawleys Island. Having garnered quite a following since being featured on Shark Tank, Spikeball is a fixture on many beaches all over the country. This fast-paced game involves two-on-two competition where players must spike a ball off of a provided hula-hoop size net sitting on the ground. Similar to volleyball, each team gets three hits to ricochet the Spikeball back off the net and force their opponent to answer their volley. The game allows for a 360-degree field of play with no boundaries, so rallies can get pretty wild! Several variations of Spikeball sets are available, from their sturdy tournament kits to their kid-friendly Rookie set with a larger net and ball. If you've ever found yourself tailgating at a football game, you've likely seen rowdy groups of people tossing ping-pong balls into plastic cups filled with some sort of beverage. You might have even played a game or two. With Bucketball's Beach Edition kit, you can enjoy a supersized version of that classic group game. The game is simple enough: toss your ball into the buckets across from you with the first team to make all six buckets the winner. Since the beach can be quite sandy, we wouldn't recommend using beverages to fill your buckets, so some ocean water or sand should work nicely! For a classic game that can be played by those of any age or physical ability, you can't go wrong with bocce! But sometimes the sand on the beach can make for a less-than-perfect playing surface. Thanks to Murbles, you can enjoy all the fun of bocce along the soft sandy shores of Pawleys Island! Made in the USA from recycled plastic, Murbles are slightly smaller and much lighter than traditional bocce balls. They also are not perfectly round, which adds an interesting element of unpredictability to your matches. And if you play a little too close to the waves, don't worry because Murbles float! With miles and miles of unspoiled beaches, there's plenty of space to enjoy these fun beach games on your next Pawleys Island vacation! Be sure to check out the great spring booking specials available with the Litchfield Company to reserve your trip to Pawleys Island at an unbeatable price. 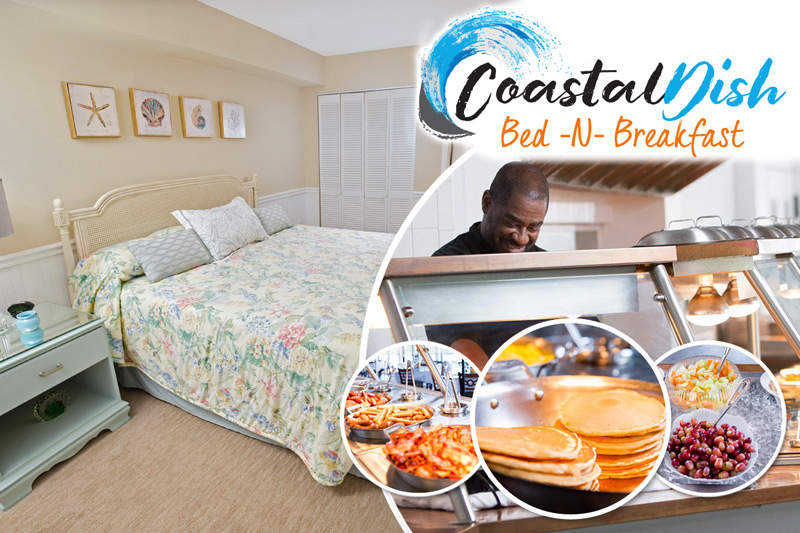 Whether you're looking for a cozy one bedroom golf course suite at Pawleys Plantation Resort or a deluxe six bedroom oceanfront beach house in Pawleys Island, we are sure to have the perfect vacation rental for your upcoming lowcountry getaway!